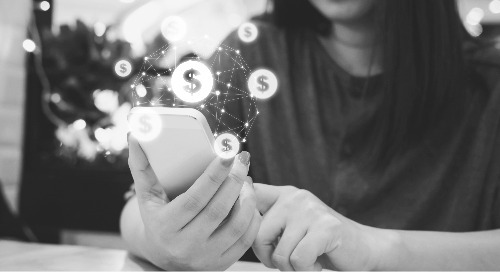 While regulatory scrutiny around serving the unbanked and underbanked population has grown, so has financial institutions’ (FI) desire to provide these consumers with meaningful financial services. The objectives of banks and credit unions are increasingly focused on ways they can serve more consumers, foster new account growth and continue to minimize risk. 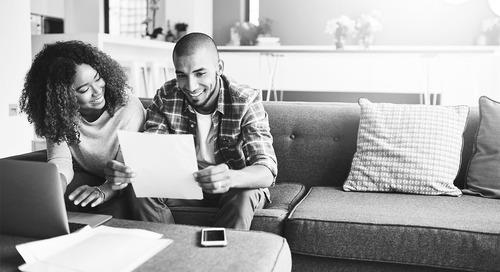 Despite efforts to include more consumers in the financial system while balancing risk, 10 million households are still without checking or savings accounts.1 In February 2016, the Consumer Financial Protection Bureau (CFPB) issued letters to 25 banks and credit unions to encourage the offering and marketing of lower-risk deposit account products (checking accounts or prepaid accounts) to improve consumer access to the banking system on a broader scale. The CFPB has paid close attention to the use of inaccurate, out-of-date or incomplete data that could result in consumers being unfairly denied access to the banking system. The organization has made its concerns widely known, and bankers are recognizing the need to go beyond traditional new account screening data sets to accommodate the requirements of the CFPB and provide account options that fit the financial needs of the unbanked and underserved populations. 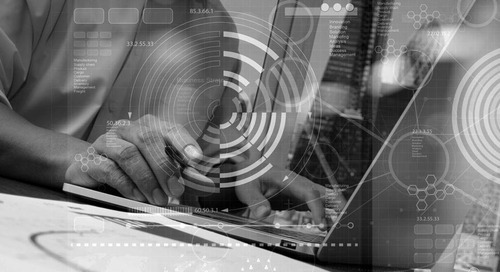 The answer, in large part, is the use of predictive, analytical scores that utilize an expansive set of both positive and negative deposit data for new account screening, instead of reliance on an individual’s credit performance. Banks should expand their use of these scoring models to leverage the most current, accurate and nuanced information about an account applicant. 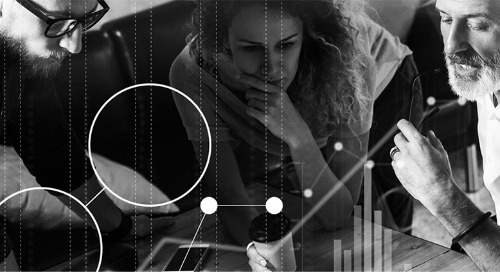 Gaining access to a stronger level of insight is crucial to both improve decisioning as well as tailor account offerings to meet the needs of each consumer. 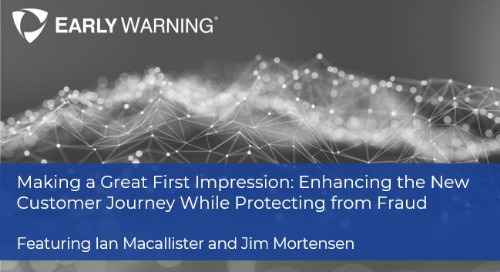 To accomplish this, FIs should first leverage an ID Confidence Score to better assess the likelihood that a consumer is in fact who they say they are. This also allows them to improve Customer Identification Programs (CIP) and Know Your Customer (KYC) initiatives at the point of identity verification for new account screening. Once identity confidence has been established, through predictive deposit behavioral models, banks can better assess risk of first-party fraud and even mitigate the risk of account default or mismanagement, and then offer services aligned with the likelihood of future behavior. By including positive account behavior data within the models, a bank may be able to see, for example, that a consumer has generally performed well in the financial system with only some minor missteps. 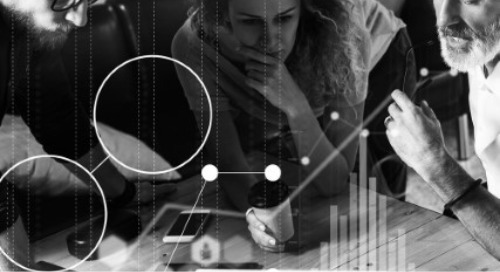 By considering this nuanced account data, FIs can reduce binary “yes” or “no” decisions and offer consumers the products and services that are right for them. Early Warning’s New Account Scores were created to help banks better ensure fair and equal access to the financial system while mitigating fraud and risk and improving operational processes. 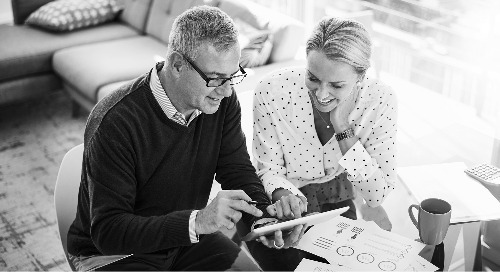 For more information on New Account Scores from Early Warning, click here or contact your Early Warning Business Development Executive or Strategic Relationship Manager. 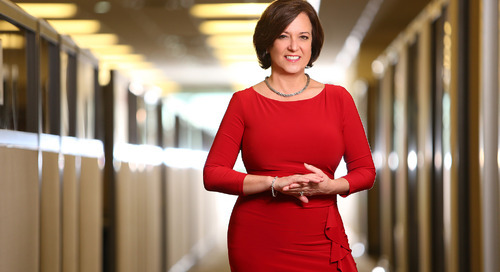 About the Author: Robin Love is Vice President of Product Management for Identity solutions for Early Warning, a leader in payments and risk solutions. 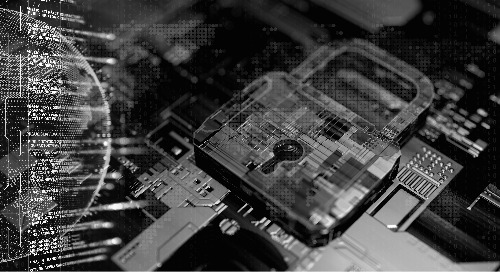 She focuses on the company’s suite of solutions that address authentication, risk and fraud concerns throughout financial services and other industries. Ms. Love joined Early Warning in 2003 bringing to the company more than 20 years of experience in innovative new product development, product management and business development. 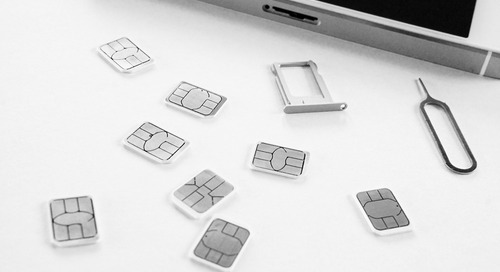 As consumers, we’re using our mobile devices for more payment transactions than ever before. Is Your Business Ready for the New NACHA Rule Change? The American Red Cross knows that relief leads to recovery, and has made it their mission to help people when they need it most. This same principle has inspired what we do here at Early Warning. 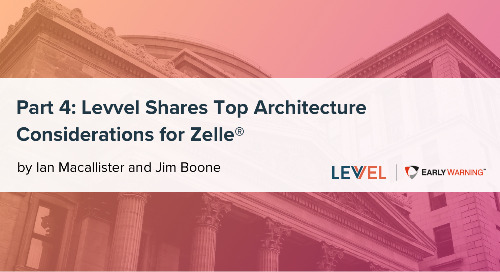 This month Jim Boone, Principal Consultant at Levvel, and I dove deep into another important topic - architecture. We discussed some top questions that we have heard from clients. Consumer demand for immediacy is shifting expectations and putting more focus on the digital channels. 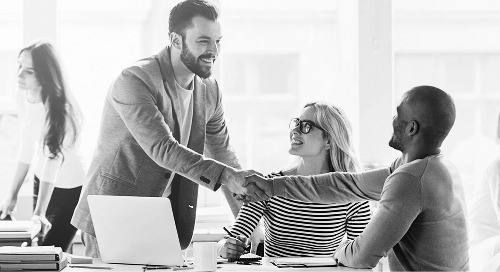 Across the corporate world, treasury managers are struggling to streamline their payment processes while improving their client experience. Consumers and businesses want money moved quickly, in real-time or near real-time. However, consumers and businesses won’t sacrifice safety—they want both speed and security. 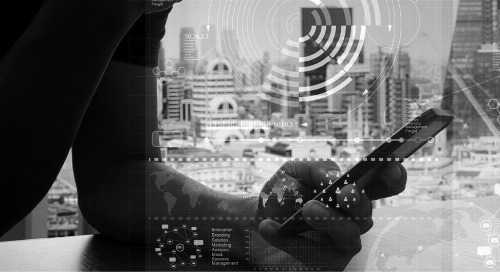 Almost 90% of financial institutions (FIs) say that fraud losses on account takeover far outpace application fraud or mobile remote deposit fraud. 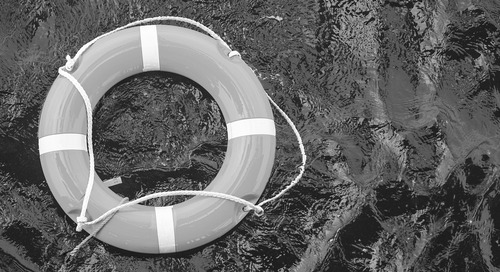 Whether you’re paying clients, employees, or business partners, finding a way to disburse funds quickly, safely, and efficiently is a constant challenge. 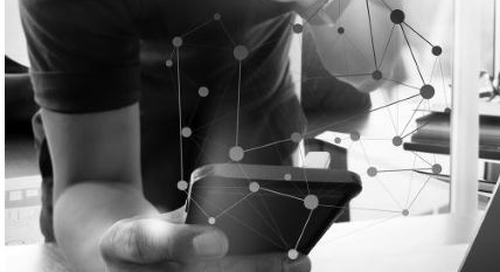 In an increasingly digital world, consumers expect that their financial institution (FI) will provide mobile banking access. And mobile banking is good for FIs since it’s a low-cost delivery channel. 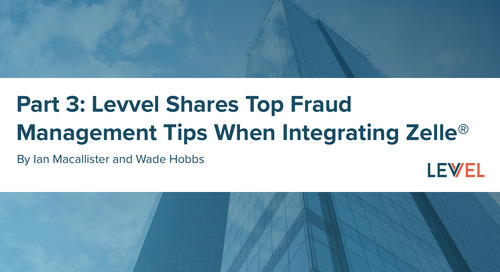 This month Wade Hobbs, Business Development Manager for Levvel’s Payments practice, went deeper on another important topic - fraud management. 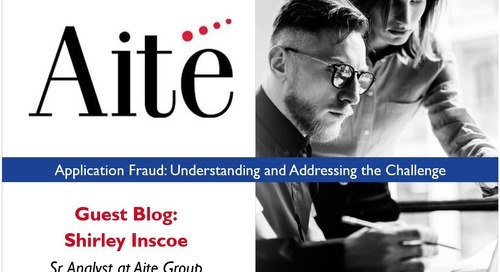 According to Aite Group, account takeover (ATO) is the most common type of fraud occurring in digital channels. 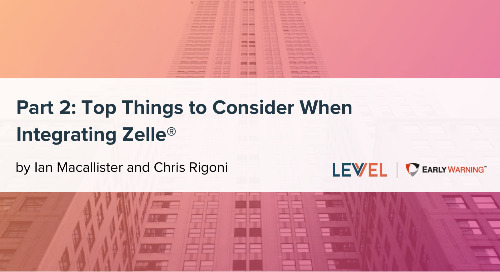 Chris Rigoni from Levvel discussed other important things to consider such as fees, account limits, testing, servicing and more. 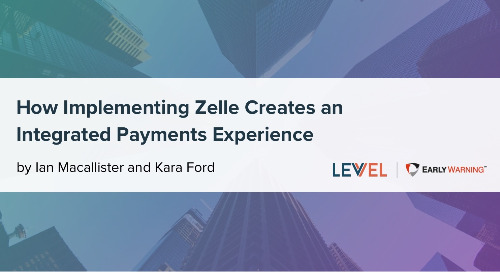 Moving forward with P2P payments is a no brainer; the question is, what options do FI’s have once they have decided to offer P2P and/or Zelle?